After our debut Webcast on Saturday 16th March (click here to go to archived video) We've had lots of questions about the new features and what is the best version to buy. It comes in three editions: Intro, Standard and Suite. Standard and Suite have additional features, Instruments, Packs and Effects. 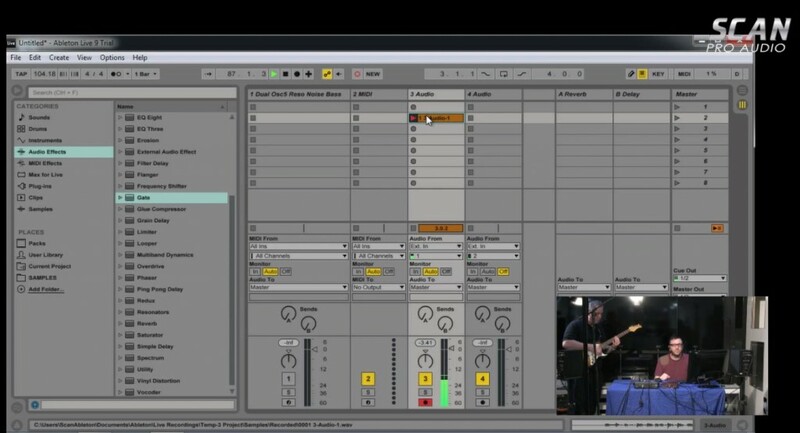 Intro is exceptional value and a great introduction to Ableton’s main features. Suite is aimed at the producer who needs a wealth of sounds and virtual instruments. •WAV, AIFF, MP3, Ogg Vorbis, FLAC file support.